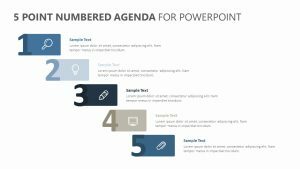 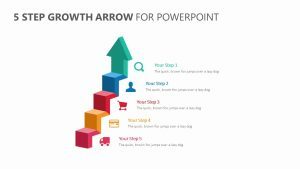 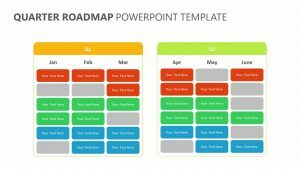 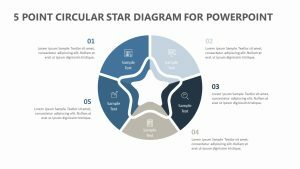 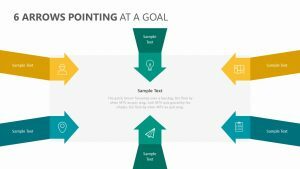 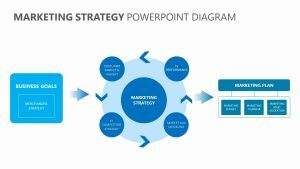 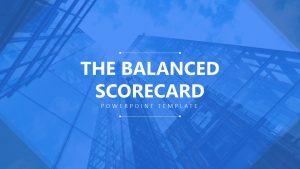 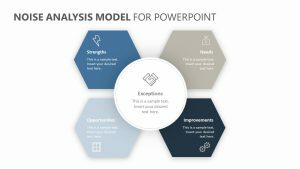 Using the 5 Stacked Blocks for PowerPoint, you can examine the five most important points for any given agenda in a way that is simple for those in your meeting to understand. 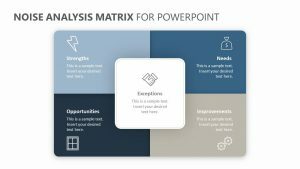 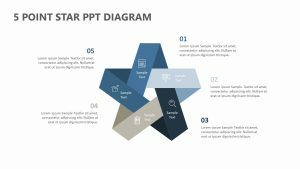 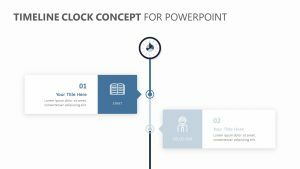 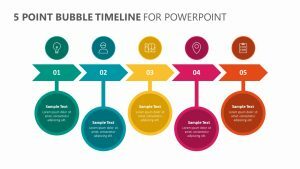 The 5 Stacked Blocks for PowerPoint comes with a single, fully editable PowerPoint slide that allows you to change the colors, icons and text as you see fit. 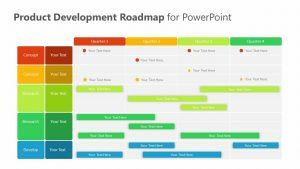 The slides feature five different blocks stacked on top of one another, each with its own color and icon. 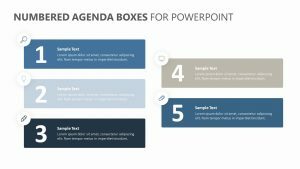 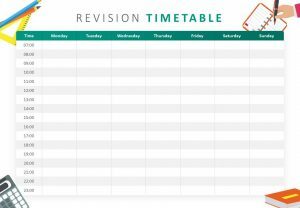 The different agenda points can be labeled by title as well as a smaller subtitle that explains it in brief.